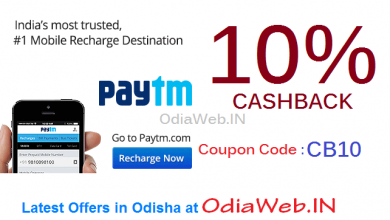 Get cashback on every recharge at paytm.com. 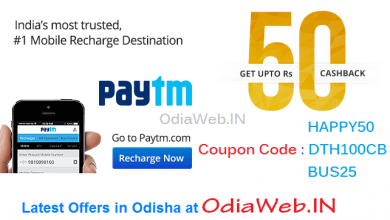 These offers is available in INDIA. 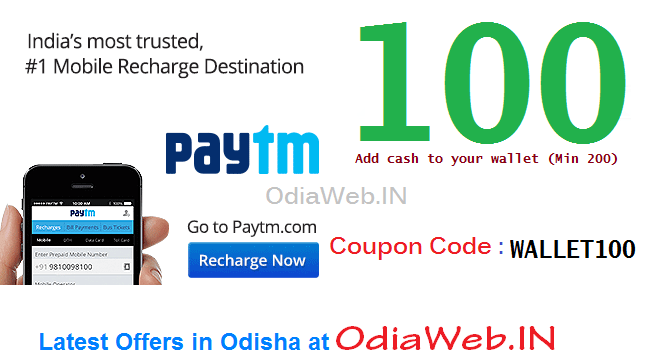 This offers is also applicable to all the mobile users in odisha. 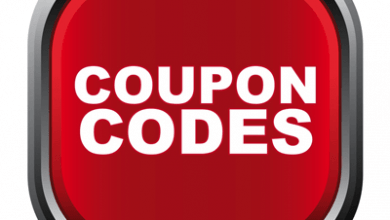 Use codes below to get upto Rs 100 cashback on adding cash to your wallet more starting from 200. T&C apply!